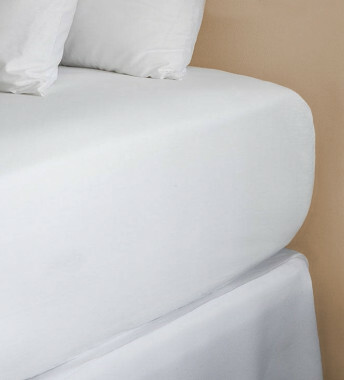 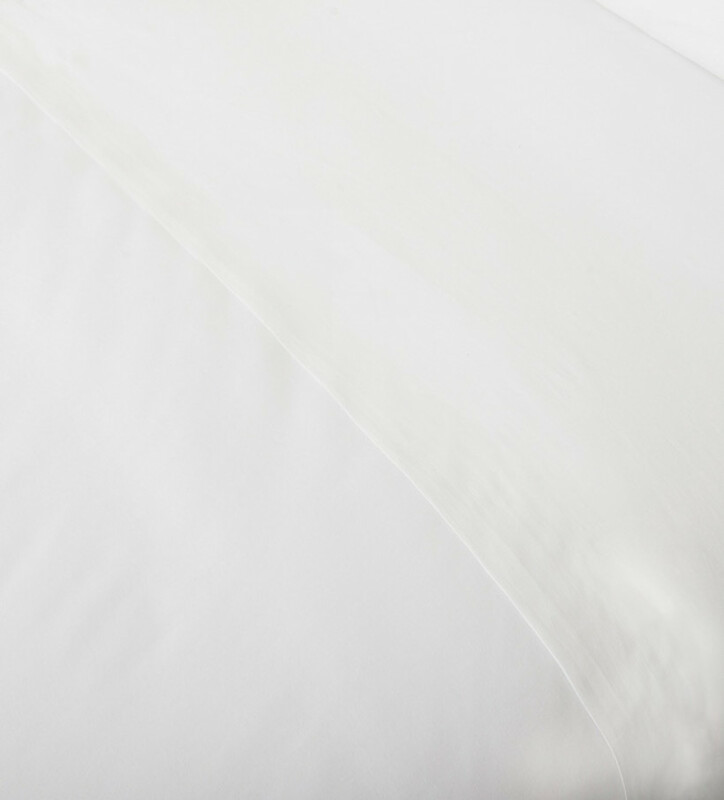 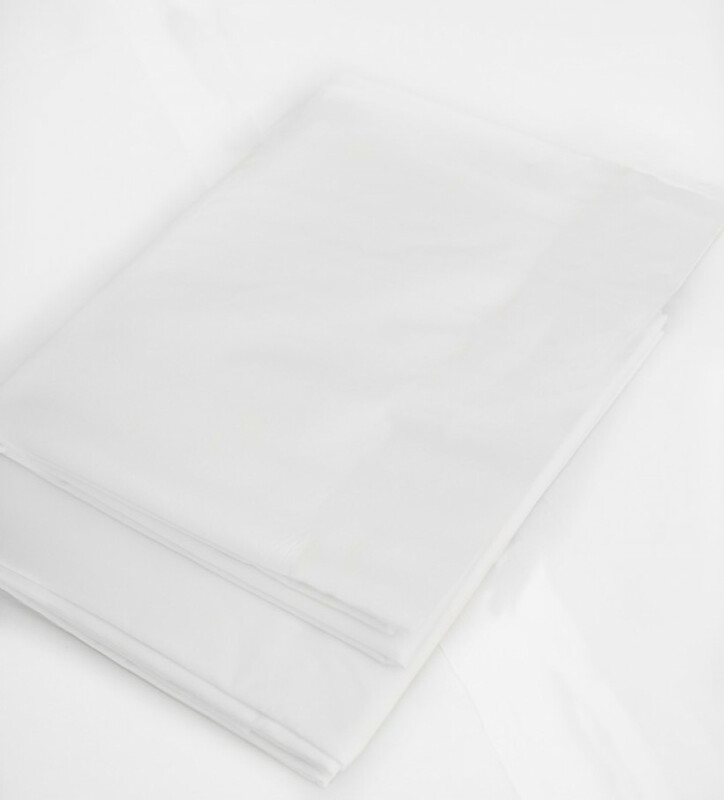 Give yourself a treat every night with the soothing caress of this soft sheet in organic cotton - the fabric from which the best bed linen is made. 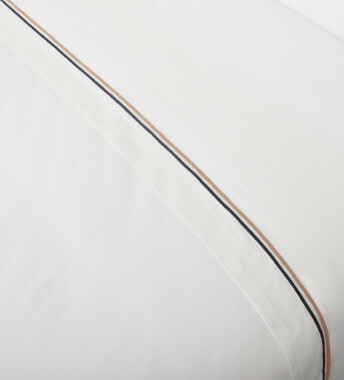 The classic white shade is given a contemporary touch by the crosswoven brio fabric used. 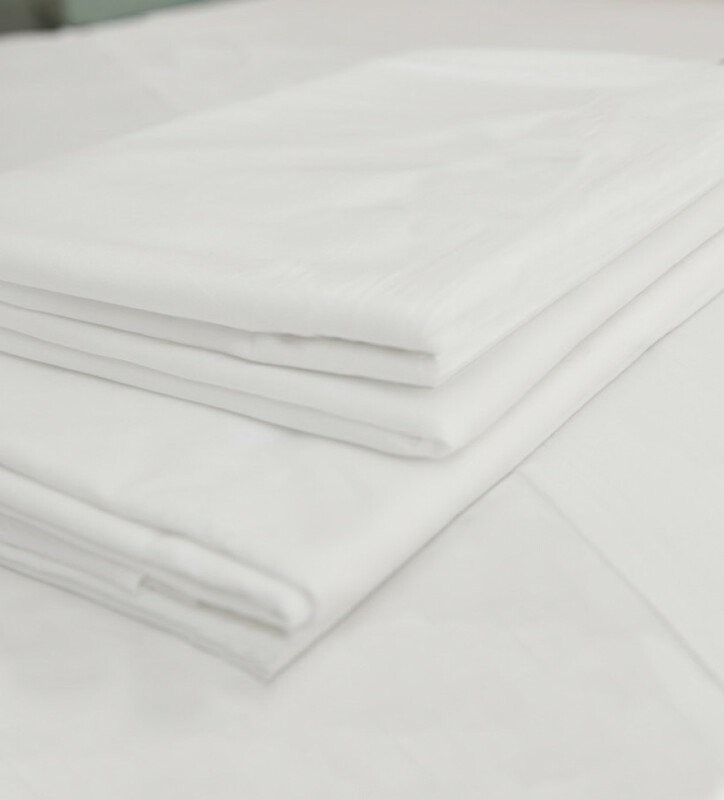 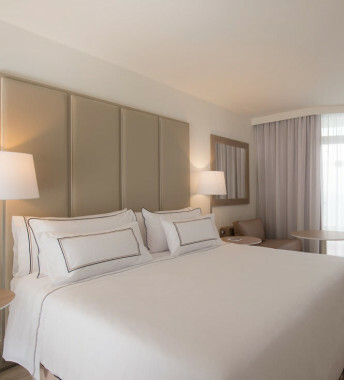 The design forms part of a complete set of bed linens in organic cotton with pieces available to purchase separately, and is available in three different sizes.